Accurate. Durable. Rugged. Reliable. Affordable. 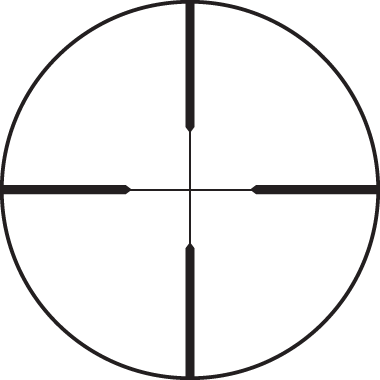 These words are those most often said by hunters and recreational shooters when describing the features they want in a riflescope. These words are also the best description of the Leupold® Rifleman® riflescopes. The Rifleman is the scope you’ve been waiting for, and it’s only from Leupold. Highly versatile and economically priced - the Leupold Rifleman 4-12x40mm Rifle Scope can cover just about any type of hunting. 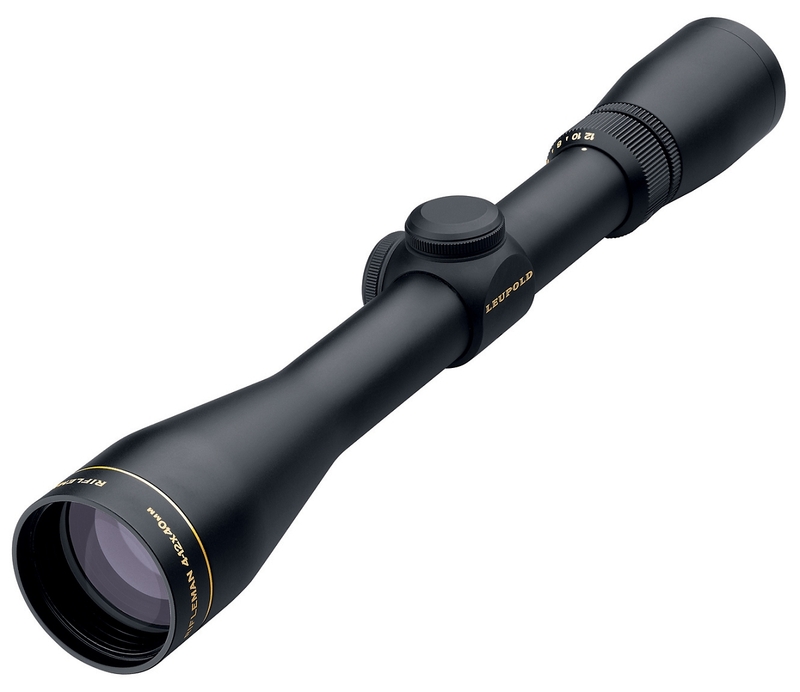 Enough magnification for those longer shots but not so much as to make target acquisition difficult, the Leupold Rifleman 4-12x40mm is sure to be found on large and small game rifles alike. Its mid-range magnification levels and its moderate size make it extremely adaptable to a wide range of shooting conditions and game. In addition to Leupold Rifleman 4-12x40 Rifle Scope - 56170, make sure to check out all the other Leupold Riflescopes and other Leupold products offered in our store.